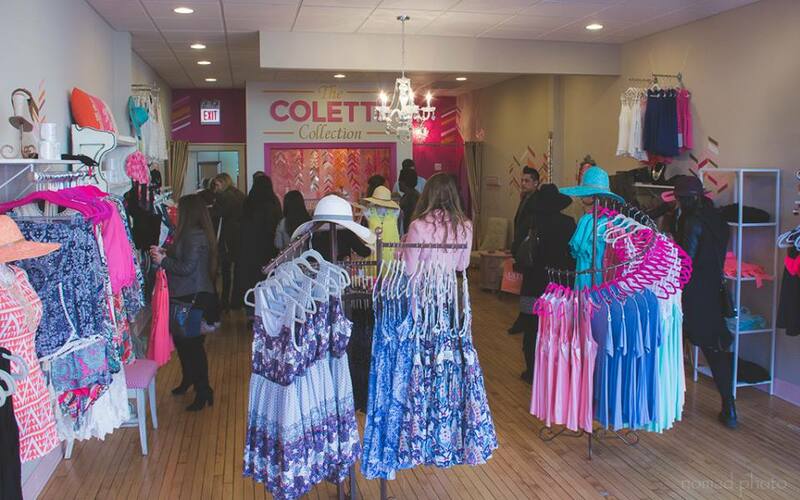 The sidewalk sign — handwritten in cute fonts with colorful chalk — is the perfect representation of what’s inside this Lakeview boutique. 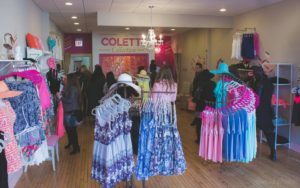 Owner Lauren Colette Rubbleke opened her store in April of 2016 just a block north of the bustling Diversey-Clark-Broadway intersection. 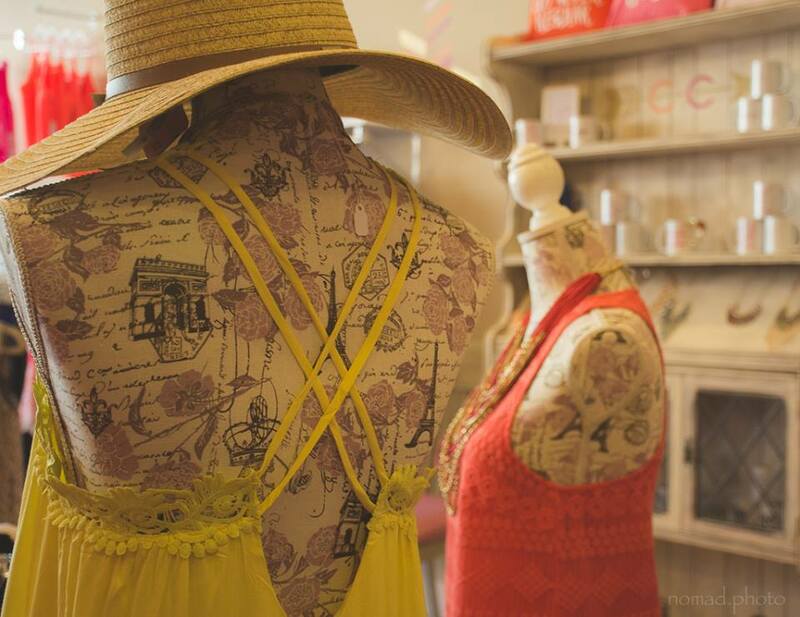 The shop offers clothing, shoes, jewelry and a smattering of other items such as coffee mugs and wine glasses. In addition to her choices of quality brands, Rubbleke also sells recycled items that she has personally added lace-up necklines and other modern touches to. The success of her “up-cycled” Cubs wear has inspired her current project of modifying Blackhawks and Bulls team jerseys and t-shirts for the various sport seasons in Chicago.